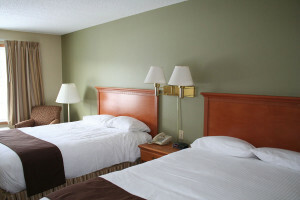 The standard room has 2 queen beds non-smoking that will hold a maximum of 5 people. Book now at the Country Inn Walker Minnesota. This 1 king bed jacuzzi suite will hold a maximum of 3 people. Book now at the Country Inn Walker Minnesota. 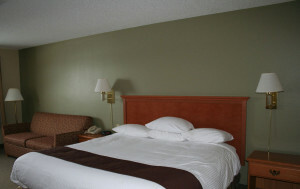 This 1 king bed, studio king suite is located on the upper level and will hold a maximum of 4 people. Book now at the Country Inn Walker Minnesota. 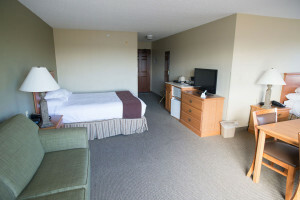 This 1 king bed, one bedroom suite is located on the upper level and will hold a maximum of 4 people. Book now at the Country Inn Walker Minnesota.. 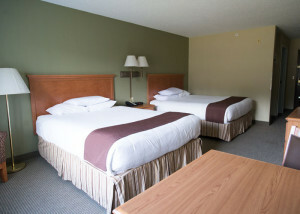 This 2 queen beds non-smoking L shaped suite is located on the upper level and will hold a maximum of 6 people. Book now at the Country Inn Walker Minnesota. 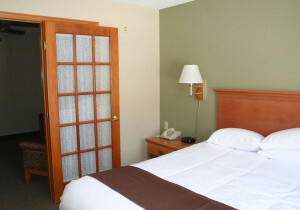 This 2 queen beds handicap accessible room will hold a maximum of 5 people. Book now at the Country Inn Walker Minnesota.